LOVE IS RARE; LIFE IS STRANGE. NOTHING LASTS; PEOPLE CHANGE. 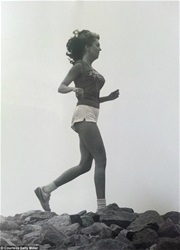 This photo was taken in 1969. 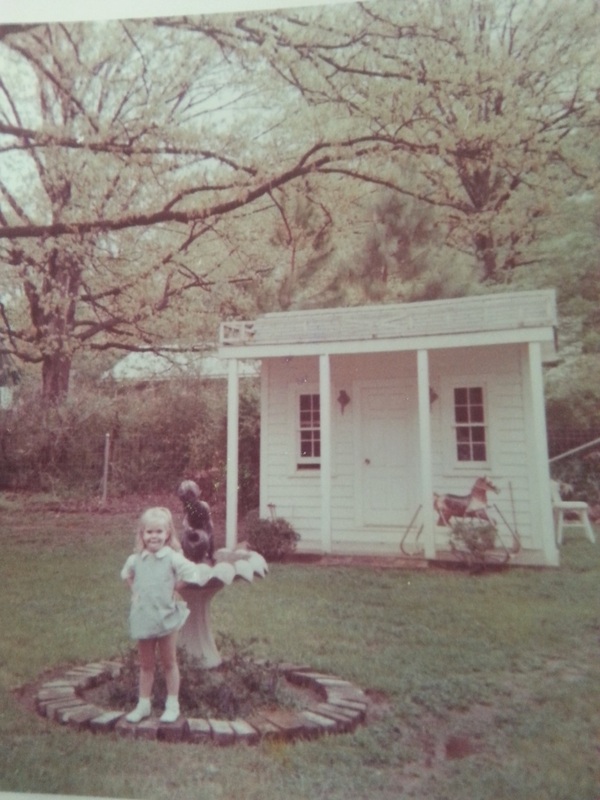 It shows the wonderful Playhouse my Father built for his granddaughters in the backyard of our house at 1205 W. 36th St. I never imaged that, due to an ugly divorce, I'd be forced to sell my house with the wonderful playhouse in the backyard. Little did I know that the new owner would destroy the Playhouse so--- all I have to remember it by is one very small and fading photograph. Sure, you can always "Go Back" but, once you get there, your heart won't let you stay.